Male pattern baldness or Alopecia Areata is a condition wherein patches of hair may fall out together resulting in an unsightly look. One common misconception is that this only affects men. However, Alopecia Areata, to a much lesser extent, has also been noticed in women. It tends to cause more social embarrassment for women than men and may severely affect their social and private life. Most men and some women experience a receding hairline resulting in the forehead being broadened. Empty hairless patches on your scalp. 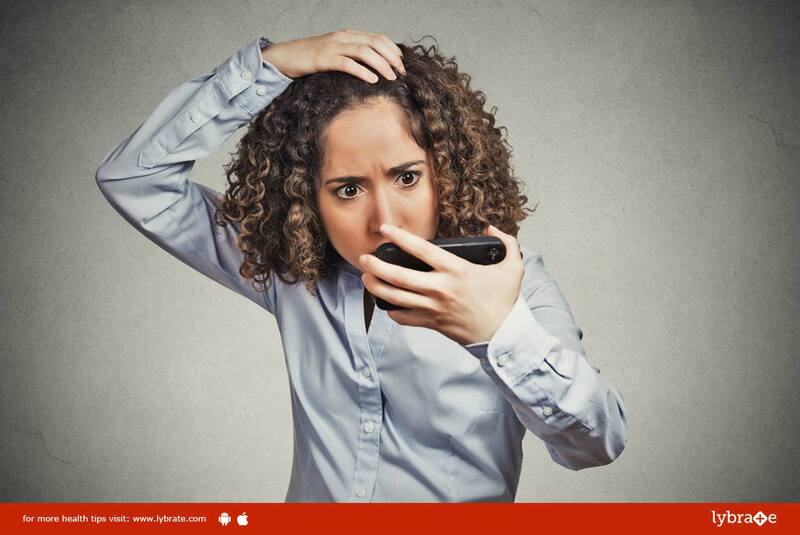 Clumps of hair may fall out together while bathing, although this may not necessarily cause a bald patch and may result in the thinning of the hair in that region. If it is drug induced, then hair loss may occur all over the body. Stem Cell Therapy: Stem cells, which can help any cell become active again, are used to rejuvenate the dead skin cells within the scalp, helping the cause of hair growth. Ozone Therapy: Introducing ozone to the scalp helps to remove the toxins and other chemicals that may be causing hair loss. It also encourages the growth of new hair follicles in place of the old ones. Laser Light Therapy: A series of laser lights is used to simulate the hair follicles so that the growth phase of the hair becomes longer, resulting in less hair loss and also the growth of new hair. Platelet-rich plasma or PRP therapy: This is a method wherein plasma developed from within your own body is used to rejuvenate dead or dying hair follicles.